In addition to all the amazing films and television we have to look forward to, there seems to always be awesome new Star Wars books on the way. 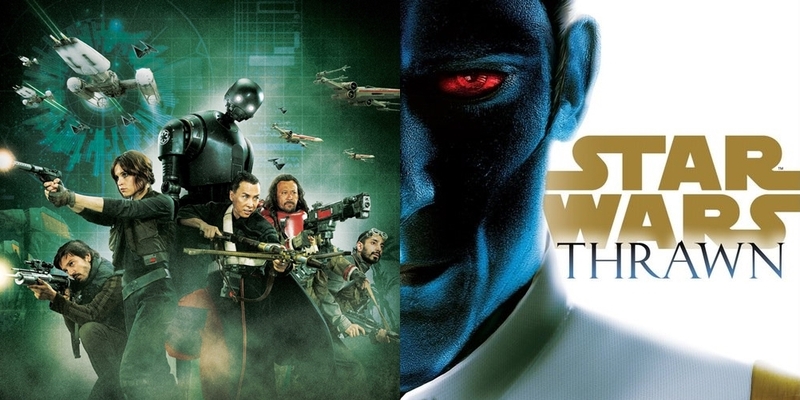 Last week at Star Wars Celebration Europe in London we learned about a plethora of new books, including several that will connect with Rogue One: A Star Wars Story, as well as the surprise announcement of Star Wars: Thrawn. Our friends at Club Jade alerted us to some book news that was inconspicuously dropped on the Celebration live stream on Sunday. At around 4:36:25 in the video, host Andi Gutierrez interviewed Penguin Random House UK's marketing manager, Matthew Ruddle, who gave away some interesting tidbits about several books. "You're going to get to see how Thrawn basically got to his position of power, how he became so respected in the Empire, and just what makes him such a brilliant villain and tactician... He's one of the most intelligent admirals in the Imperial fleet and a real threat to the Rebels." 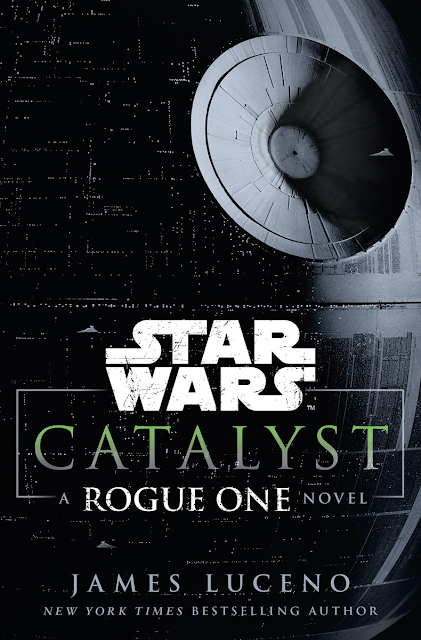 Catalyst: A Rogue One Novel, written by James Luceno, is due for release on November 15th. The novelization of Rogue One: A Star Wars Story will be out in eBook format along with the film on December 16th, and the hardcover will be available on January 3rd, 2017. Star Wars: Thrawn will be released in April of 2017.